This is a selection of our stock available directly to the public. All stock is kept in humidity and temperature controlled conditions (12-14 degrees C). Bottles can be sent directly to your home or work. We really, really love and admire this wine. It's a perfectly balanced, medium bodied, mineral, dark fruited bottle of absolute joy. 2015 was a spectacular year here and Louis and Charlotte Perot continue on their wonderful trajectory, creating some of the finest and most exciting wines in South-West France. 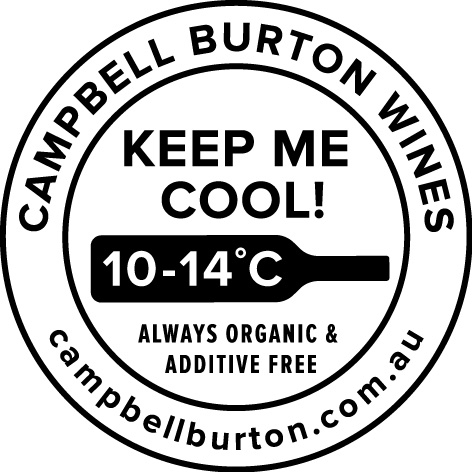 Copyright © 2018 Campbell Burton Wines, All rights reserved.